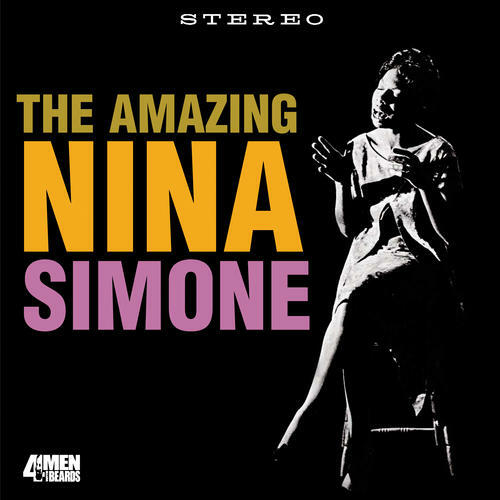 This is Simone's 2nd recording released in 1959. 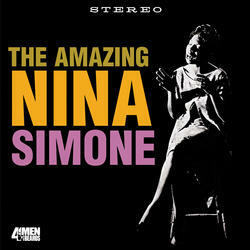 She does not play much piano (just cameos on two songs) and is backed by a subtle orchestra arranged by Bob Mersey. 180 gram vinyl reissue. Original artwork. [2:25] Theme From "Middle Of The Night"